Live a low-maintenance lifestyle at Brunswick Forest and forget about ever having to mow the grass again! 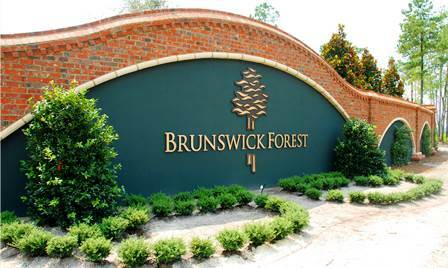 Aside from the exclusive real estate offerings, one-of-a-kind selection of top-notch amenities, and friendly atmosphere, Brunswick Forest’s ability to offer low-maintenance homes truly surpasses the rest! Sit back and relax because with your home in Brunswick Forest the days of endless lawn care maintenance are over! We let the professionals pick up the slack which leaves time for more important things in life like spending time with friends, neighbors and family. With so much spare time you will be able to take a nature walk on the 100+ miles of walking and biking trails or go on a kayak adventure down serene Town Creek. 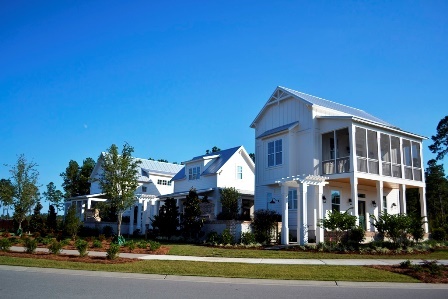 A flexible and low- maintenance lifestyle allows residents to enjoy the sweet life! And, learn more about living a low-maintenance lifestyle here!